I have sold a property at 8762 BUTCHART ST in Chilliwack. Shop! Shop! Shop! This home has it all! Brimming with appeal! Beautiful 3 bedroom, 2 bath split entry with full separate entry basement suite. Open floor plan, 2 bedrooms on main & one below. Cozy gas fireplace in living room. Large rec room below. Enclosed sun room off the deck overlooking gardens. Very nicely updated over the years that include newer windows, oak kitchen, high end laminate flooring, air conditioning, huge shop in the back & room for RV parking. 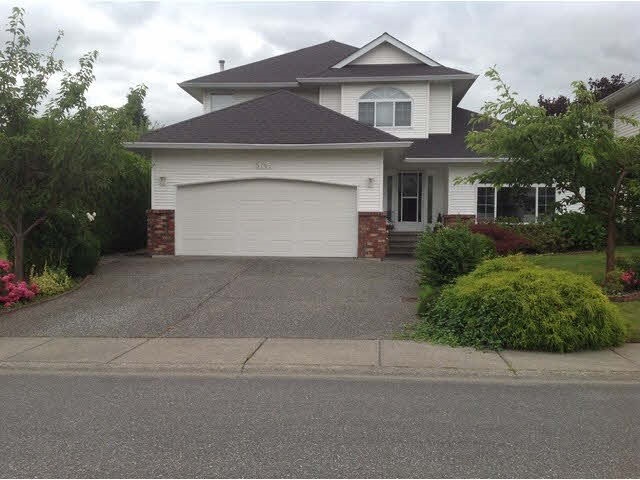 A great Chilliwack location on a large lot.